While we can’t change this super cold weather, we can at least send you some warmth your way via Walt Disney World. 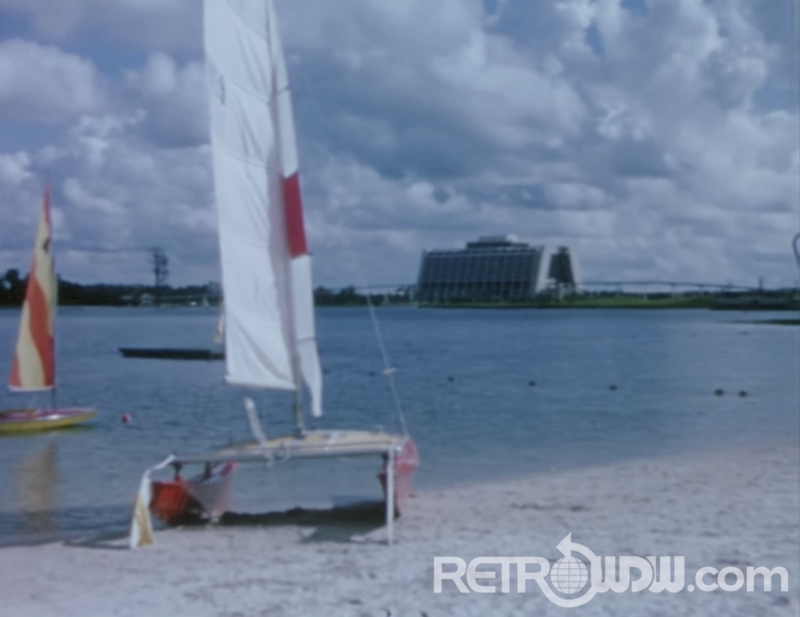 YouTube channel RetroWDW takes old home movies and restores them to their original glory. 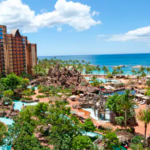 This video of the Polynesian Village and Contemporary resorts was posted nearly a year ago, but with parts of the country being sooooo cold today, it seemed like the perfect time to share this with you. 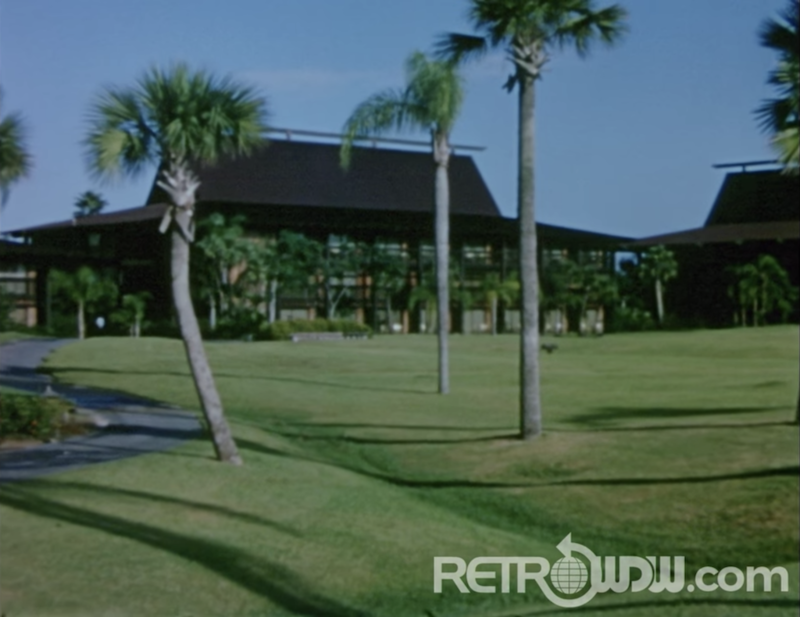 The video explores the exterior and pools at the Polynesian Village Resort showing a much more serene Walt Disney World in its early, early years. 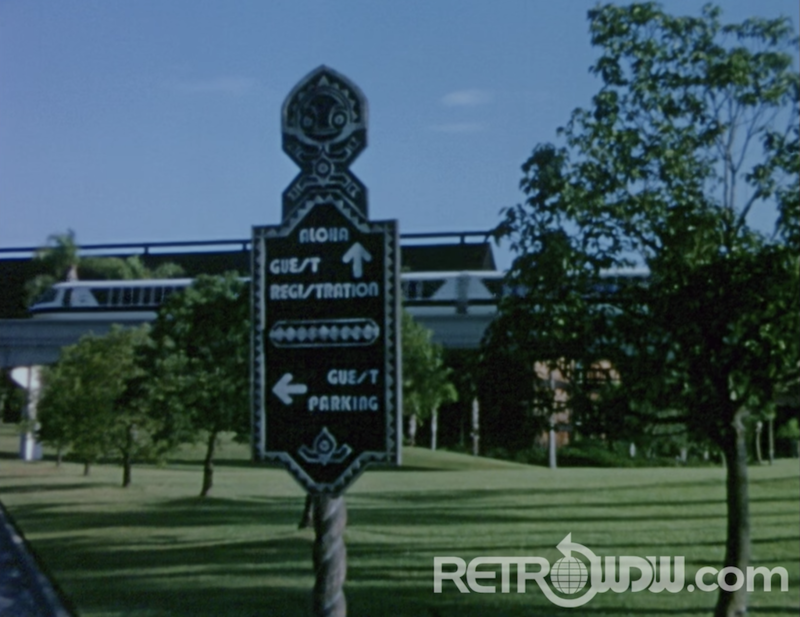 In fact, according to the title card at the start of the video, this was filmed in 1974 — three years after the resort opened! We also get a look at the monorail and monorail station inside the Contemporary Resort. 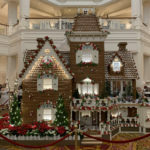 For a fun comparison, check out our Polynesian Village Resort page. 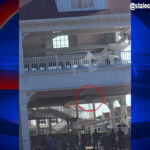 Here you find pictures of the Resort today, as well as a walkthrough video from 2017. 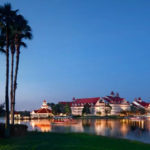 If this video has you thinking about your next trip to Walt Disney World, our friends at Mouse Fan Travel can help you plan the perfect vacation for you and your family. Stay warm out there folks!